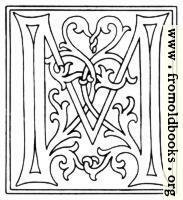 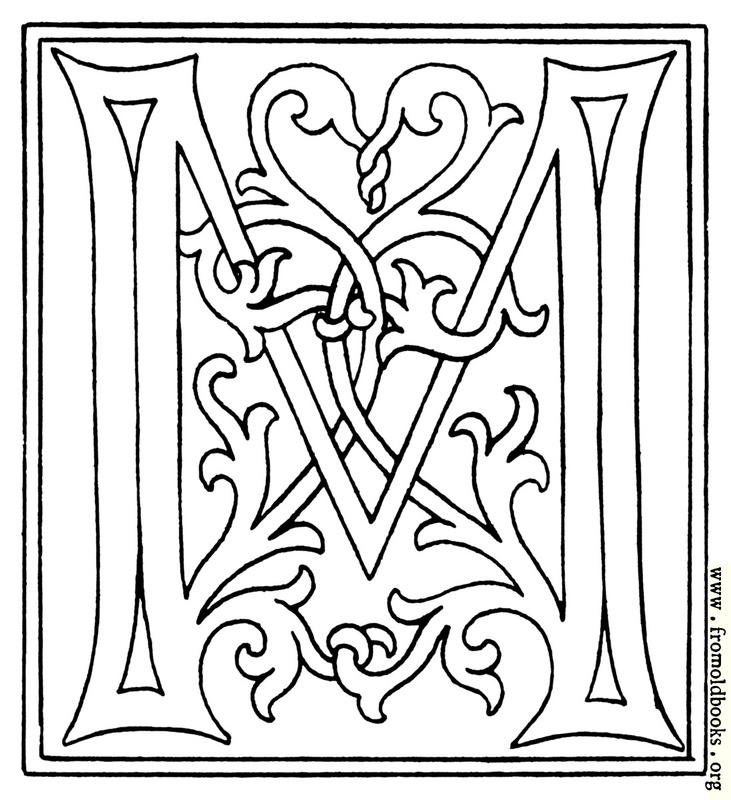 A decorative initial “M” taken from a late 15th century alphabet. You could use it as a drop capital, an avatar, or something to colour in. 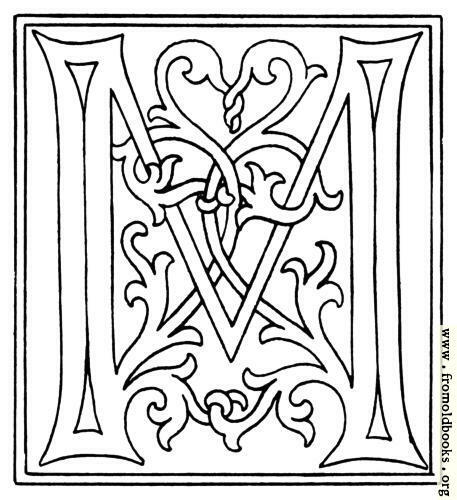 If you use it, let me know what you did!